I have always valued leadership development and have been fortunate to have had many opportunities in my career for personal development through conferences, training sessions, mentorships, 1:1 coaching. All valuable and important ways to grow and develop as a leader. Over the years, one specific opportunity stands out. An executive leadership program where talented, high-performing women from around the world came together to discover our personal leadership styles. It wasn’t a typical program focused on a battery of assessments. Rather, it was grounded in the notion of strengths…how you can recognize and embrace what makes you unique as a leader and use this personal leadership style to do your best work. 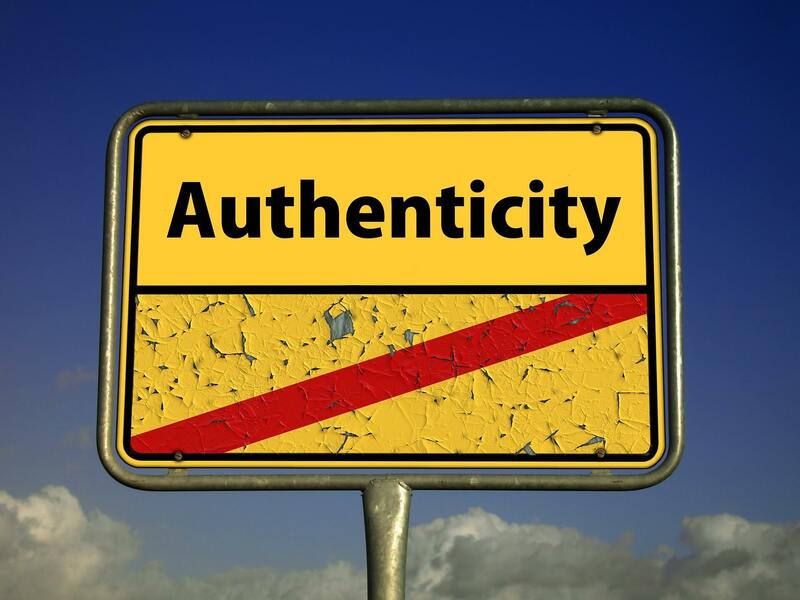 The idea that when you intentionally lead from a place of authenticity then in times of chaos, adversity, gray…regardless of the situation, having all the answers or not, dealing with the complex & messy…you come from a place of confidence, maturity and strength. You have the resolve to lead with purpose and courage. Why is this so important? We are in a different world…one with 50% less info, 50% less time and 50% more stakeholders. It is complex, ever changing, global…we have to lead in a different way. 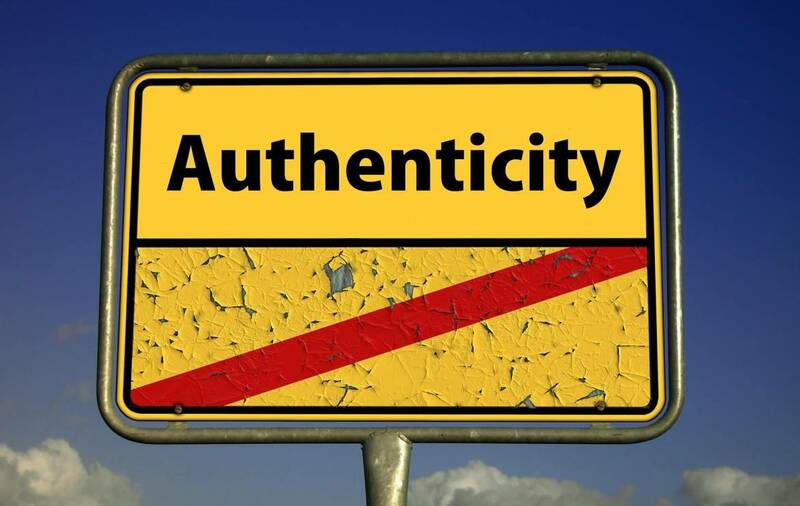 Modeling authenticity, encouraging people to be who they really are and welcoming differences helps to engage hearts and minds and results in a more productive, innovative work environment. Leveraging your own personal leadership style gives you the courage to engage others authentically, build trust with your team and enable them to leverage their own strengths to make a more powerful whole. This is fundamental to being a leader in today’s world and can bring meaningful, positive outcomes – to you and your organization.